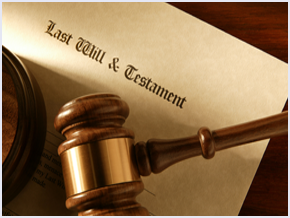 Would your loved ones know where to find your Will, Deeds and other important Documents? As Australia’s leading register of Wills, Deeds and Documents since 2009, we help you to easily register and locate important documents. Search our comprehensive database to identify if a current valid Will and/or document is registered. With the simple Australian Legal Will, you can make a Will online in minutes. Features include digital assets, pet guardianship, organ donation, and bequests to charity. Best of all, you can create, register and store a copy of your Will all in one place.